With over 15 years of experience, the professionals at Luxury Nails & Spa will provide you with the best nail and spa experience you’ve had to date. Our atmosphere is laid back and friendly, enabling you to relax while we deliver you top-of-the-line products and exceptional beauty care. We take the time to understand your specific wants and needs, making sure you leave feeling rejuvenated and ready to continue on with your busy lifestyle. If you are in the Regina area, call or stop in for a nail and spa experience that is second-to-none! Visit Luxury Nails & Spa and experience the quality service and friendly expertise that has everyone coming back for more. We specialize in manicures, pedicures, GEL powder nails, GEL liquid nails, acrylic nails, shellac, nail art, air brushing and much more! Call Now to schedule your appointment today! Luxury Nails & Spa offers a relaxed, soothing environment to enjoy a manicure performed by one of our talented nail artists. 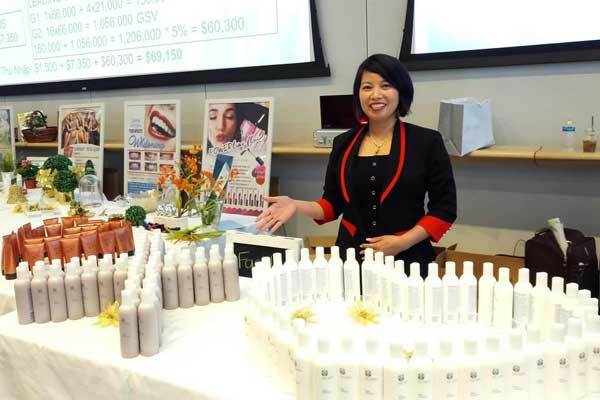 We use only the best beauty products available, ensuring that you receive the quality manicure you expect. We offer various manicures, including; French, gel, paraffin, hot stone, shellac, and many more! Call today to schedule your appointment. Indulge in a relaxing, conveniently priced pedicure at Luxury Nails & Spa! 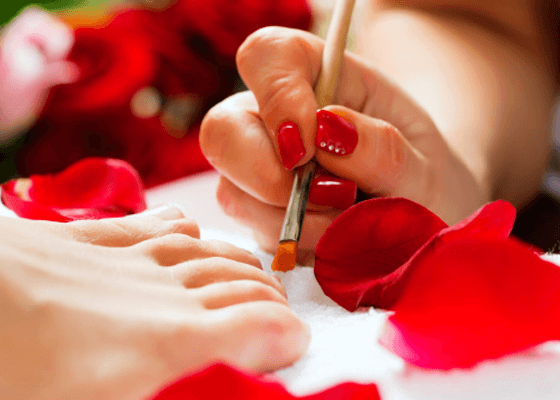 Enjoy pure relaxation and pampering as nail technicians perform one of our many pedicure services available, including paraffin and gel, as well as one of our spa packages. We provide soothing whirlpool treatments and massage chairs to enjoy while receiving your pedicure, the perfect cherry on top to your luxurious spa experience.